The Emergency Medical Services Association of Colorado is a not-for-profit society of emergency medical service professionals. 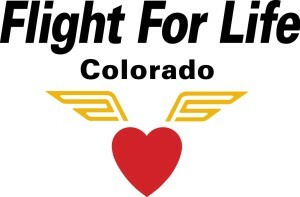 Founded as the EMT Association of Colorado in 1973, it is one of the oldest state EMS organizations in the nation. 2019 Sponsor and Exhibitor Opportunities Now Available! 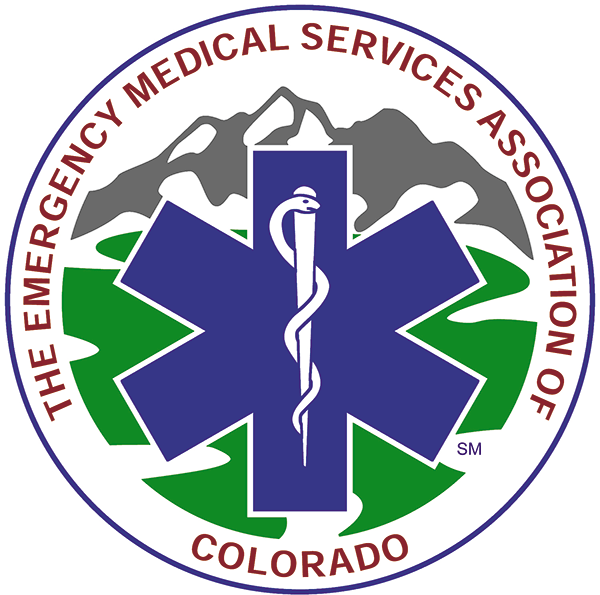 The Emergency Medical Services Association of Colorado is dedicated to furthering the highest quality of Emergency Medical Services in the State of Colorado by assisting EMS providers to realize their potential through innovative life-long learning, goal driven advocacy, and promotion of EMS professionalism. As the only state organization dedicated Solely to EMS, EMSAC serves the EMS system. The association speaks with a unified voice to assure the best care for victims of trauma and those suffering from medical emergencies. The Colorado Legislature, the Prehospital Care Program office of the Colorado Dept. of Public Health and Environment, allied organizations such as the Colorado Search and Rescue Board and the American College of Emergency Physicians have all heard from EMSAC on many occasions. When such organizations need the expertise and opinions of EMS professionals, they ask EMSAC. From position papers to legislation to public education, EMSAC is EMS in Colorado. Whether it be a legislative committee considering the operation of emergency vehicles, the development of the Colorado trauma system, or the Prehospital Care Program planning the next ten year’s evolution of Colorado EMS, EMSAC offers the critical perspective of those who daily provide, manage and plan emergency care.